Marlow – May 19, 2017 – Sennheiser, a leading provider of premium headset and conferencing solutions, is pleased to announce its partnership and certified product interoperability with IGEL, a world leader in endpoint management software and thin clients for the secure enterprise. Andreas Bach, President at Sennheiser Communications A/S, said: “We are delighted to announce our partnership with IGEL and to be working together to offer our mutual customers a seamless, premium user experience. IGEL is a leading provider of unified endpoint management software and thin clients and IGEL’s commitment to high quality solutions fits well with Sennheiser’s value proposition.” IGEL OS simplifies access to virtualized desktops and applications. The OS standardizes endpoints and provides for adaptive configuration and granular control, while providing users with a familiar workspace. 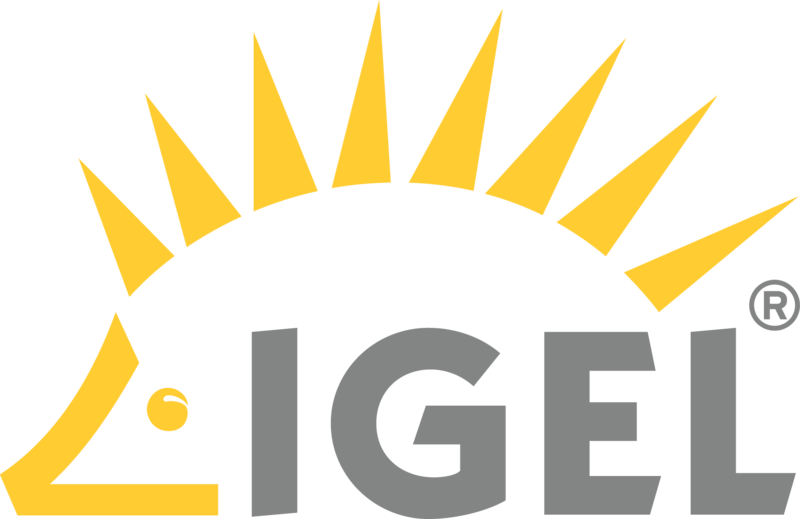 For more information on IGEL, visit www.igel.com. To download the IGEL UMS or the IGEL Universal Desktop Converter™ (UDC), request a 12-minute demonstration of the IGEL OS or request evaluation hardware visit https://www.igel.com/demoit/. This press release was distributed by ResponseSource Press Release Wire on behalf of The PR Room in the following categories: Computing & Telecoms, for more information visit https://pressreleasewire.responsesource.com/about.